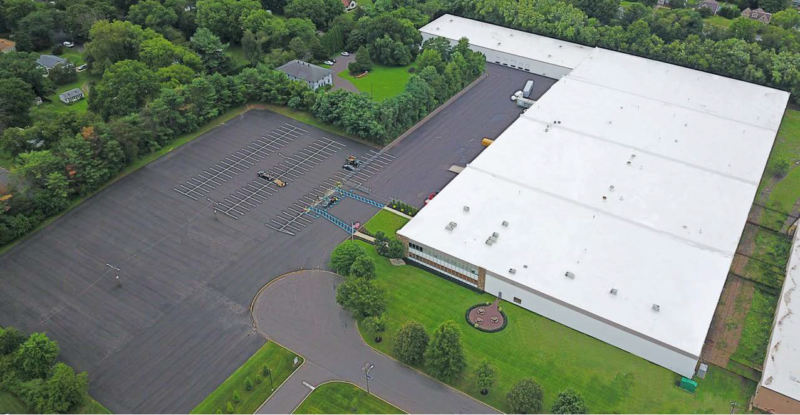 One Liberty Properties Inc., which is based in Great Neck, New York, announced recently that it had added the warehouse and distribution center. 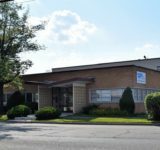 Located at 540 Glen Ave., the complex is net leased to two tenants, one of which occupies 86 percent of the space. NAI Mertz Senior Vice President Jonathan Klear and Director of Corporate Services Fred Meyer brokered the transaction. 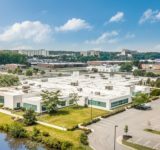 The facility, which serves as the corporate headquarters for the tenant occupying the larger space, is used primarily for warehouse and distribution purposes, according to a news release. The site offers quick access to Interstate 295, the New Jersey Turnpike and other major thoroughfares. The Meyer-Klear team was responsible for leasing 72,648 square feet of space at the building over the past year. 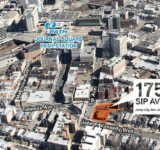 “This property was fully leased at the time of the purchase, making this an appealing investment for the new owner,” Klear said. “The two tenants in the building have lease agreements in place guaranteeing occupancy until 2023 and 2027,” he added. Tags 540 Glen Ave. Moorestown NAI Mertz One Liberty Properties Inc.